For over 80 years, Zenith Cutter has been the premium provider of high-quality industrial knives and blades to leading companies all over the world. Zenith’s industrial knives and blades are crafted from the finest grade steel and machined to exact tolerances, delivering the precision and durability you can only expect from Zenith Cutter. With their state-of-the-art facilities, Zenith maintains large inventories of the highest quality industrial knives, and with Goettsch’s distribution expertise, can provide for immediate shipment. 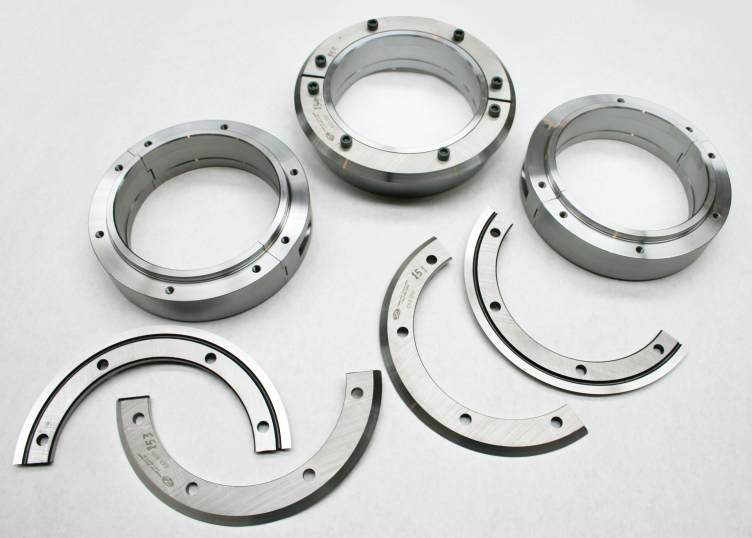 Zenith collars are produced from durable steel forgings. Standard width is 2” (51mm) for close set-ups. 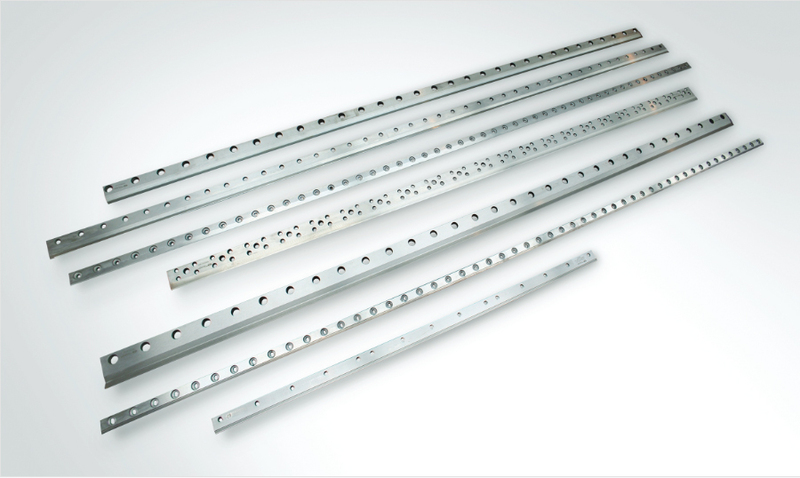 These can also be supplied in 1-3/4” (44mm) and 1-1/2” (38mm) widths. Most common uses are for corrugators and flexos. Many other sizes are in stock for presses and partition machines. 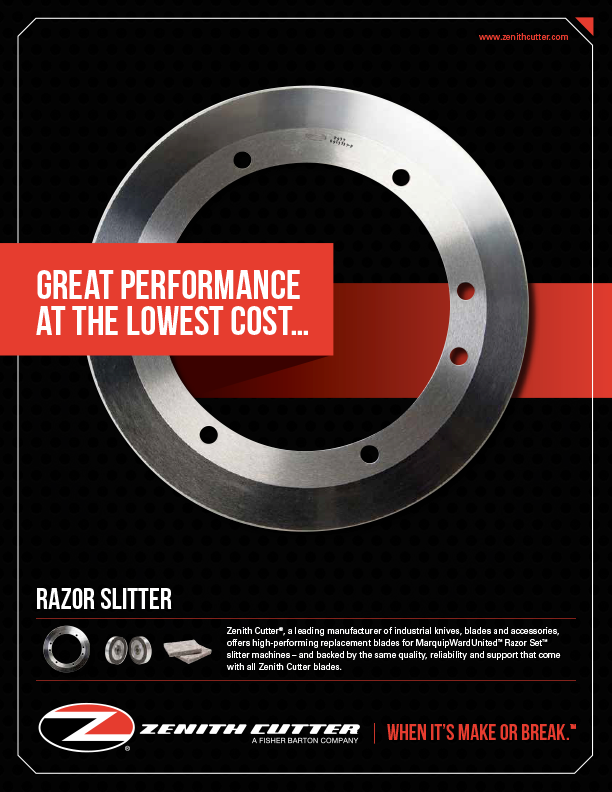 Zenith has become the trusted leader in high-quality, cost-effective, aftermarket replacement razor slitters. Zenith also offers value-added upgrades to their top performing slitters, including Titanium Nitride coating or Cryogenic treatments that can add increased life to their superior blades. Zenith offers a full line of Tungsten Carbide Razor Slitters for cleaner cuts and improved edge life. 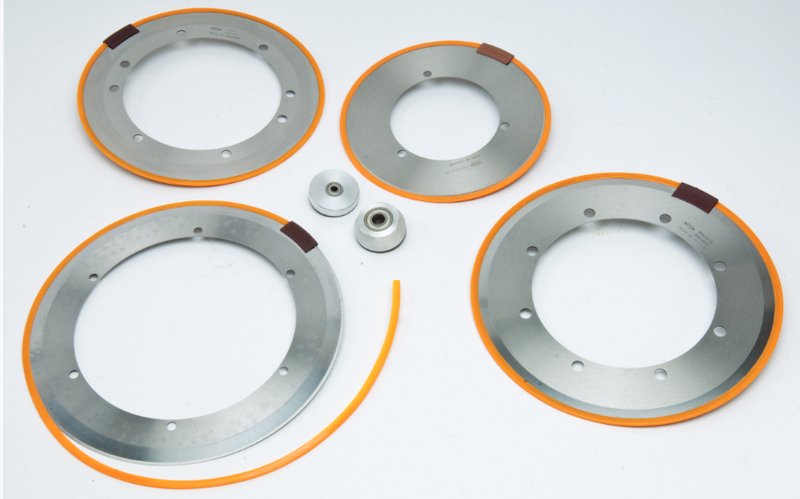 The unique sintering (powder metallurgy) process sets these slitters above the competition. Zenith also offers a full line of diamond sharpening stones and felt lubrication wicks. 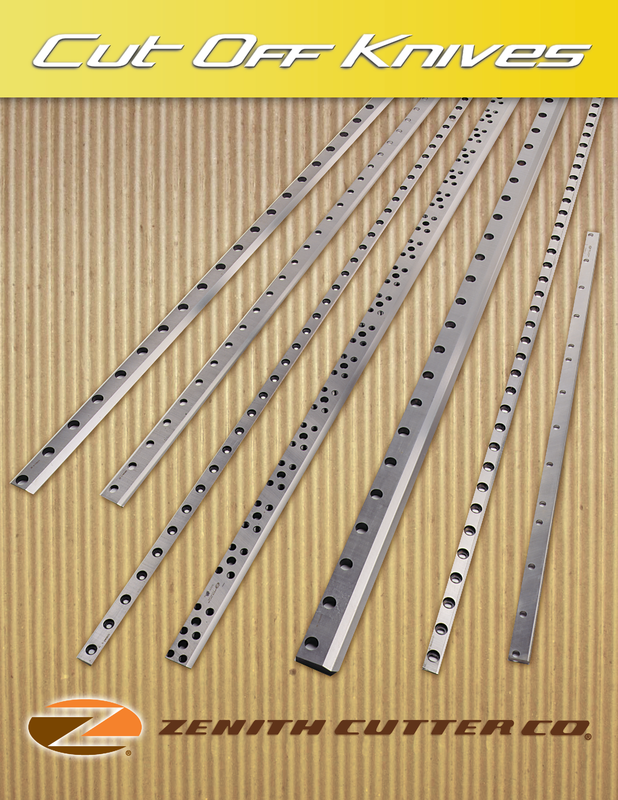 Goettsch offers a full line of Zenith cut off and rotary shear knife sets. Zenith has become the trusted leader for high-quality, cost-effective aftermarket replacement cut off knives. Only the best materials and workmanship are utilized in the manufacture of these knives. 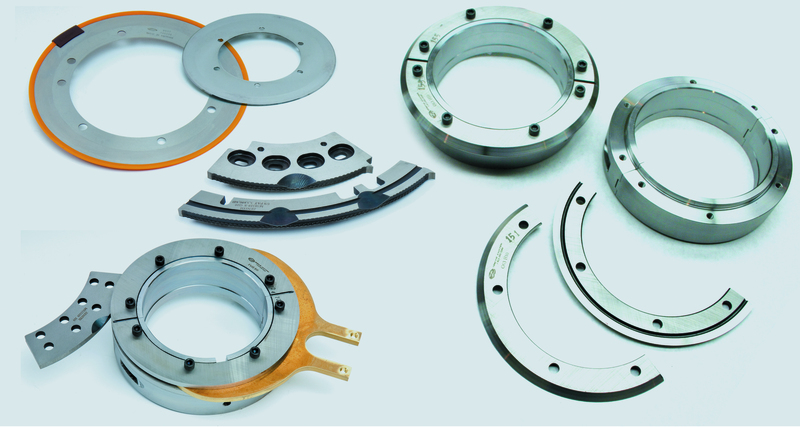 Most Zenith cut off knives and shear blades are available in plain or serrated cutting edge. 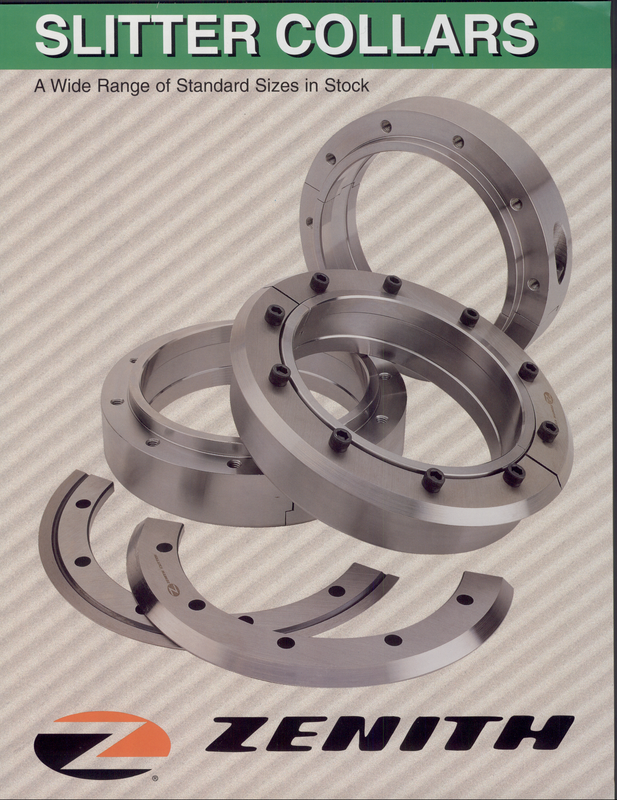 Please advise your Zenith or OEM part number with your inquiry. *Available to specific countries; please consult with Goettsch International for availability .